Become a part of the gang with this Joker Henchman 2 Adult Mask! 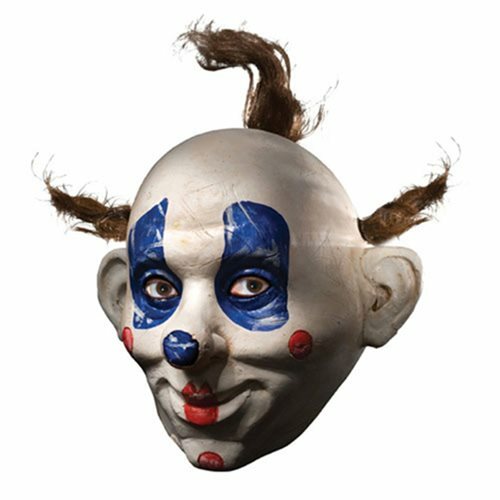 Based off the hit film The Dark Knight, this adult sized mask features the clown mask one of the henchmen wore during the iconic robbery scene. This mask is made of latex and one size fits most.Ages 14 and up.